In the year 2009, we celebrated the DCAM Award in recognizing an individual HARVEY PENNER, whose passion and gifts to the younger generation of Pilots have created a unique legacy and heritage for the future of aviation in Canada, and who has established a facility capable of maintaining that heritage. The love of aviation runs deep in his family. Harv’s Air is a family owned & operated air service with bases in both Steinbach & St. Andrews, Winnipeg, Manitoba. Founder Harv Penner, along with his wife Bettie Penner who is also a Pilot, and their three sons Adam, Gregg & Luke are all involved. Now training a third generation of Pilots, the tradition of Pilots continue amongst the Penner family, with Adam’s son Dylan, inspired by his Dad, Uncles & Grandpa, sharing the same passion. 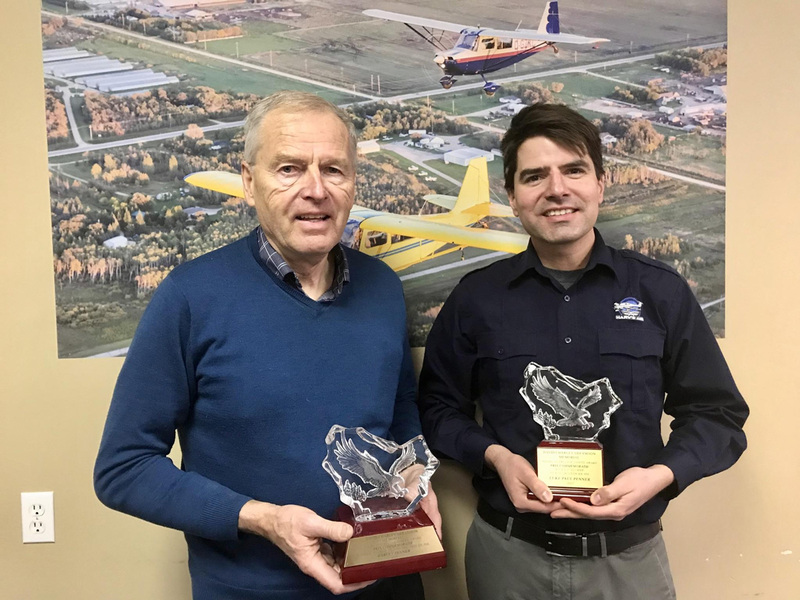 Harvey Penner was the recipient in 2009 of the DCAM Flight Instructor Safety Award, followed by his son Adam, being given an ‘Honourable Mention’ in 2015 and in 2017 Luke was the recipient of the prestigious ‘DCAM’ Award. As a passionate Aviator, and extraordinary Flight Instructor, Harv Penner has dedicated his life to flight training & general aviation. 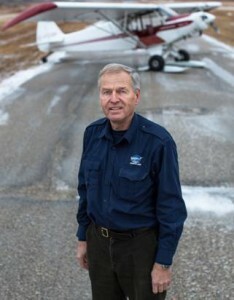 He has logged over 30,000 hours; forty five years of running Harv’s Air, building a highly successful institution, which undertakes flight training, charters and maintenance, is an astounding achievement. He is found to be an approachable icon, always willing to discuss and share his vast knowledge all of which is attributable to his strong leadership. Growing up in a family aviation business gave Adam a passion for aviation from a very young age. A private Pilot licence signed off on his 17th birthday and commercial licence on his 18th birthday. Always looking at ways to do things better and more efficiently Adam designed a website for Harv’s Air in the early 90’s. Another area needing improvement in the flight training world was in the area of ground instruction. 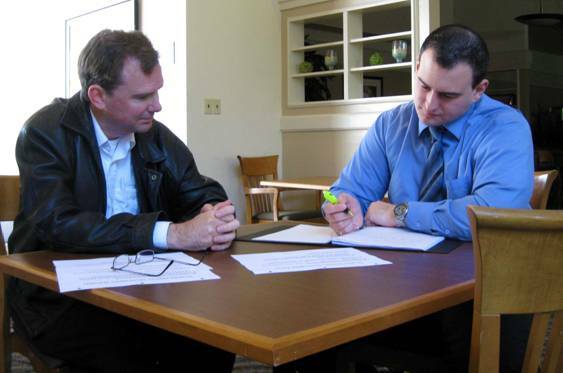 He developed an online ground training program initially for private pilots. With a great response from their own students and all across Canada and in many parts of the world more & more courses were developed and made available. 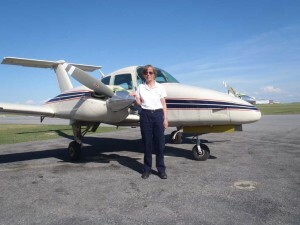 Now a student with access to the internet could be working his or her way through their ground studies of virtually any course of flight training at any time or any place. This has changed aviation in Canada. 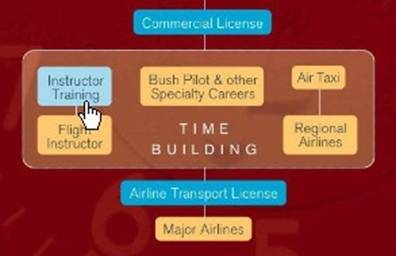 Flight schools and students independently are using courses that Adam has put together. Luke has had the great fortune of being trained entirely by his father Harv Penner, both in his personal and professional life he has instilled in him a deep sense of ethical purpose. 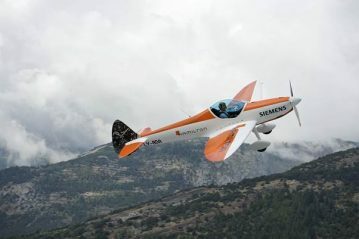 He designs his training style to make a student more aware of the value of aerobatic knowledge while promoting the value of basic aerobatics. 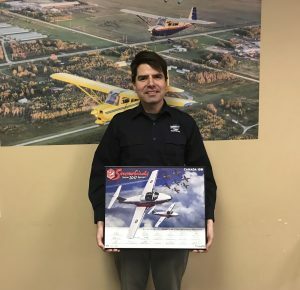 Through years of observing and studying patterns in aviation safety, he strongly believes that having basic aerobatic skills, makes a better rounded, safer pilot. Stephen Trischuk who is a full time air show performer who currently holds a surface level (unrestricted) Statement of Aerobatic Competency for doing public air shows in addition to a Commercial Pilot License and Multi (IFR) truly believes that Luke is one of the best aerobatic instructors in North America because of his vast teaching experience, pilot skill and the safe and controlled manner in which he conducts all of his training. Luke finished first in his category at the US National Aerobatic Championships in 2016. 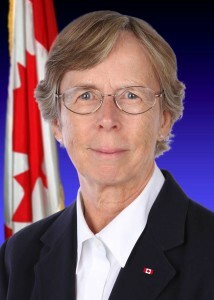 Truly a remarkable family of pilots; sharing their passion, & instilling an attitude of safety by developing procedures and structures to incorporate safety goals into every aspect of training, also developing significant technical support skills in the field of flight instruction, having accomplished noteworthy achievements in enhancing aviation safety through pilot education and the advancement of professional standards, while constantly upgrading an already impressive record. 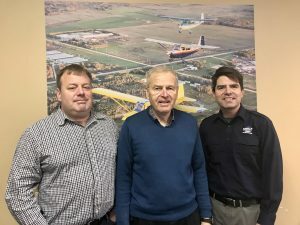 by Harvey Penner, President, Harv’s Air Pilot Training, Steinbach, Manitoba, Alberta. A very common scenario at many flight schools everywhere. The instructor and student have just completed their pre flight briefing and the instructor says this “Go out and check Cessna FABC, and I will be right out” This might be even more common during the cold Canadian winter when most instructors don’t want to stand around outside any longer than necessary. 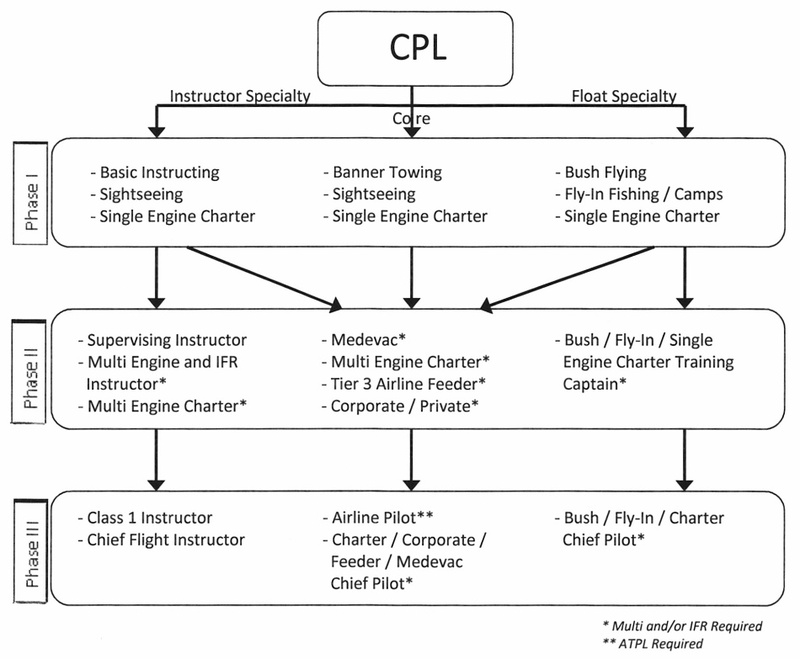 So what is typical is that the new student pilot has been taught the preflight, has been monitored by his or her instructor the first few times,(maybe just 4 or 5 times) and now they are on their own. The instructor hops in with the student and off they go. Is the plane airworthy? Is it possible that because of inexperience the preflight inspection has missed something? Most instructors have experienced missing fuel caps, unsecured oil caps and oil inspection doors, and in some cases even more serious errors. At the very least there is embarrassment, at worst it is a safety concern. When the pre flight inspections are largely unmonitored the next scenario occurs as the student pilot is approaching flight test standards. 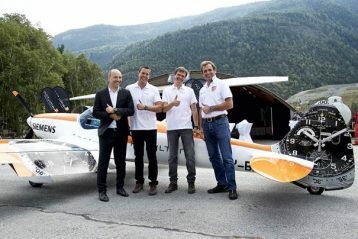 During the preflight inspection the instructor follows the student around during the preflight and when it is completed there are typcially some questions about the aircraft. What is this antenna for, where is the ground service plug, how many fuel drains are there? Frequently some of the answers show limited knowledge. The instructor now emphasizes during the de brief how the student must improve in these areas. Of course these things were likely all mentioned back in the early days of training but have since been forgotten, or at the very least become a bit foggy. If the instructor had monitored the student more closely during their training and had gone out to watch the preflight from time to time and then asked some of these same questions there is every reason to believe that they would have retained more of the information and also less likely to make errors during the preflight. A common comment during the actual flight test is for the student to say “my instructor told me just the other day what that antenna is but now I can’t remember” It probably was not reviewed during training. In review, let’s be involved in the pre-flight inspection more often. Our safety and the safety of the student depends on it.